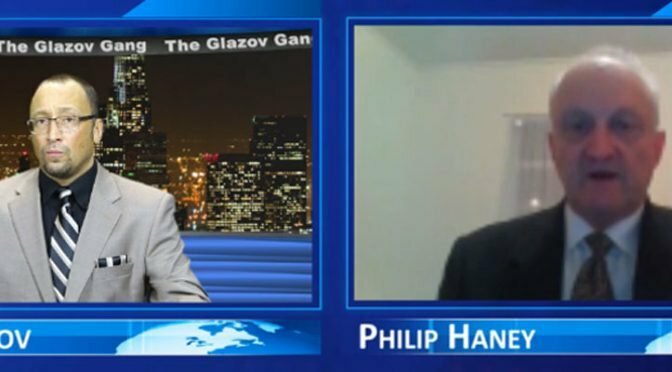 This special edition of The Glazov Gang was joined by Philip Haney, a former homeland security officer. He reveals How the Obama Administration Facilitated the San Bernardino Jihadist Attack, sharing how his DHS program would most likely have prevented the California massacre — if Obama’s “Civil Rights” enforcers hadn’t shut it down. Sounds to me like our own “Homeland Security” is facilitating the importation and sustainment of one of the Mideast’s original and uniquely labeled stellar institutions: Assassins. This is astonishing. To put destroying these records into some further context, citizens from countries such as the UK – supposedly your closest ally – don’t qualify for visa waiver if they have ever been arrested, or been to court – even if no charges were ever leveled, or if found innocent, and no matter how long ago. The USA does not recognise the UK’s Rehabilitation of Offenders Act, so that, for example, a 70 year old granny who stole a chocolate bar for a dare when she was 18, and has lived a blameless life ever since, is still an ‘offender’ in the eyes of the USA, although not of the UK. So, against these extremely strict requirements, which treat entirely innocent people as if they were guilty, the lack of interest in people with possible links to terrorism are all the more astonishing. Why such strict hoops to go through for some people, and such laxity for others? Well, you can speculate of course. If Obama is not considered a traitor of USA, I would like to know an explanation as to what a traitor is. Any one?